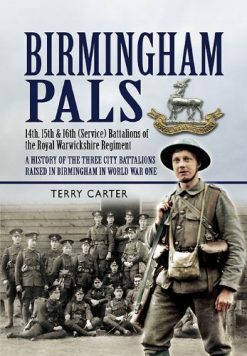 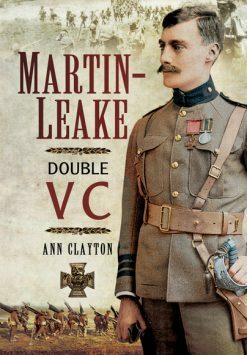 A good book which brings to the British reader a view of the mainly, unknown human face of the “other side” in the Great War. This vivid selection of first-hand accounts and other wartime documents sheds new light on the experiences of German frontline soldiers during the First World War. 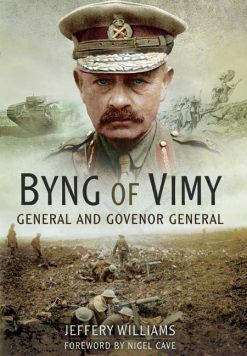 It reveals in authentic detail the perceptions and emotions of ordinary soldiers that have been covered up by the smokescreen of official wartime propaganda with its talk of heroism and patriotic sacrifice . 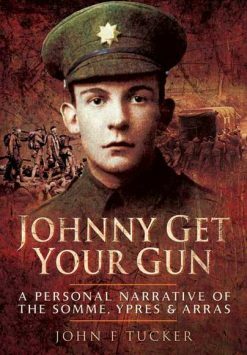 Over 200 mostly archival documents are featured in the selection, including wartime letters, military despatches and orders, extracts from diaries, newspaper articles and booklets, medical reports and photographs. 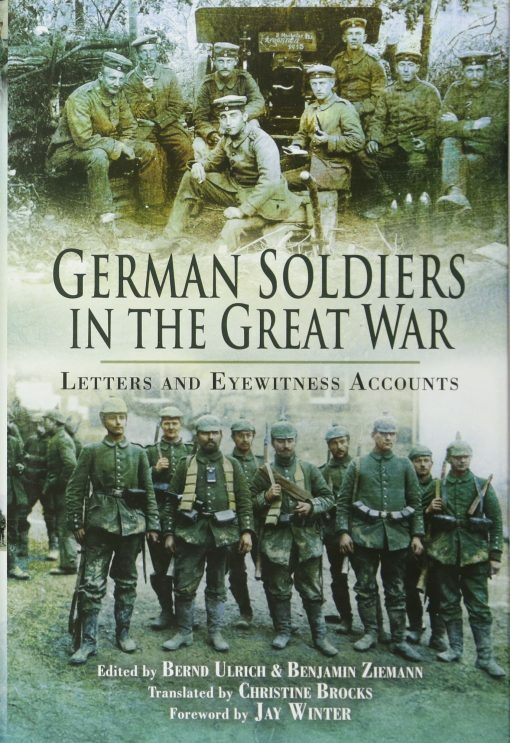 This fascinating primary source material provides the first comprehensive insight into the German frontline experiences of the Great War published in English.